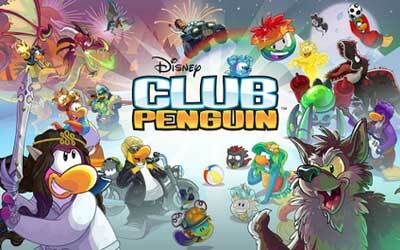 The new version Club Penguin 1.6.6 APK is available. If you want to get more features and better performance you can download the latest version for free. Disney has released an application for Android, allowing children to play and create a character with Android operating system. This game is virtual world-based membership for children, allowing them to play games, create characters, and find collectibles. This app is awesome especially this month’s party on here is for non members to get a rainbow puffle! But I do have one thing that non members can’t get that much stuff.